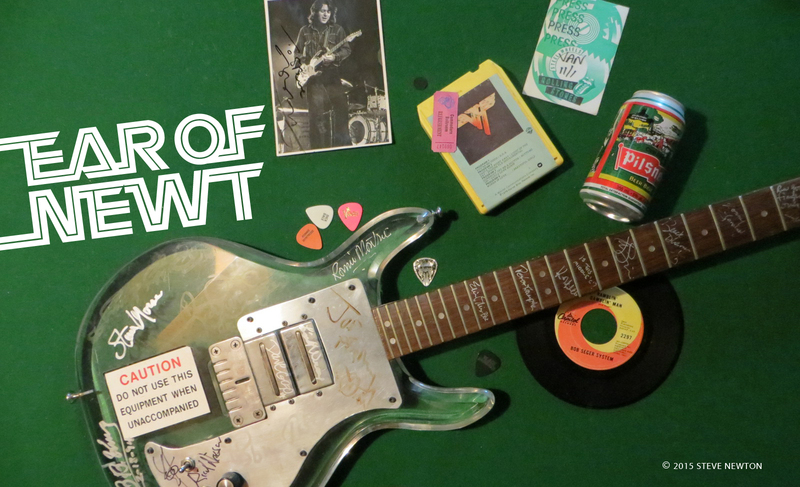 In decades past, strict-minded parents would try to keep impressionable youngsters away from rock ’n’ roll, believing it to lead to all manner of delinquency, not to mention swinging of the hips. But times have changed. Nowadays, beat-driven music is directed right at the kids, and not just by shepherdly singer-songwriters such as Fred Penner and Raffi. NRBQ, normally known as a wildly unpredictable pop band with eclectic jazz flavourings, has just released its first children’s CD, You’re Nice People You Are. Now the quartet is encouraging library skills in “Encyclopedia”, admonishing jaywalkers in “Always Safety First”, and exploring nature in “Spider”. So why, after nearly 30 years, is it finally time to indulge the wee ones? 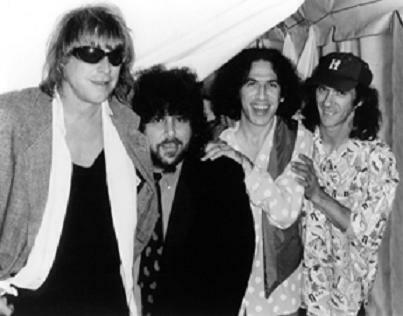 As well as the new kids’ CD, NRBQ—aka the New Rhythm & Blues Quartet—recently released a live album, its first featuring Johnny Spampinato, who took over the guitar spot from “Big Al” Anderson in ’94. Simply titled Tokyo, the 17-track disc includes typically chaotic versions of such NRBQ standards as “Rain at the Drive-in”, “I Want You Bad”, and “Me and the Boys”—many of which will no doubt be rolled out when the band plays the Gate on Sunday (September 7). Adams denies that the band was trying to revel in a Cheap Trick Live at Budokan vibe when it made Japan the setting for a live disc. Including its previous handful of live recordings, NRBQ has released more than 20 albums since its eponymous debut of ’69, which received critical raves for its blend of rootsy rock, blues, and avant-garde jazz. The band has performed pretty well everywhere in the world since then but still holds certain countries especially close to the heart. Canada is one of them. Whether jamming with avant-garde innovators or reverting to childhood to conjure simplistic ditties for little folk, Adams always attempts to integrate the unpredictable into NRBQ’s quirky mix.